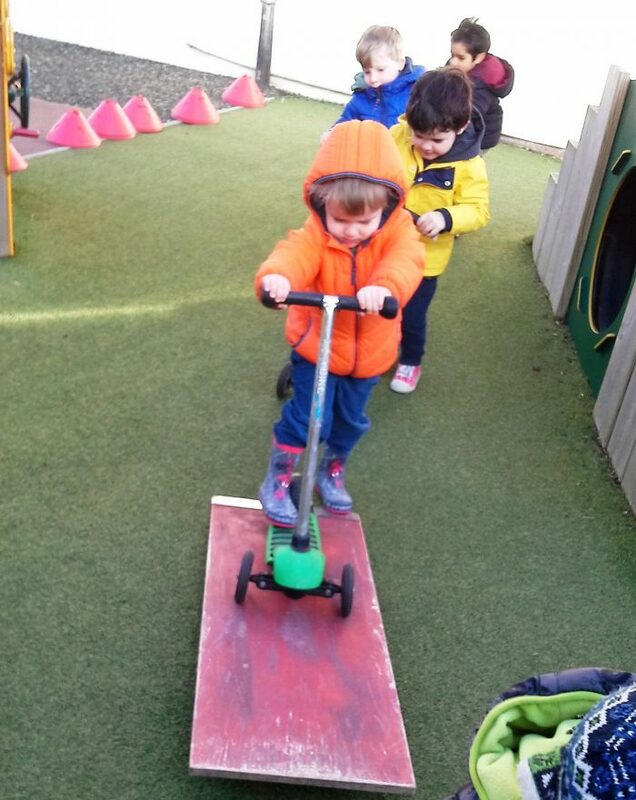 Exercise is such an important part of the nursery day. 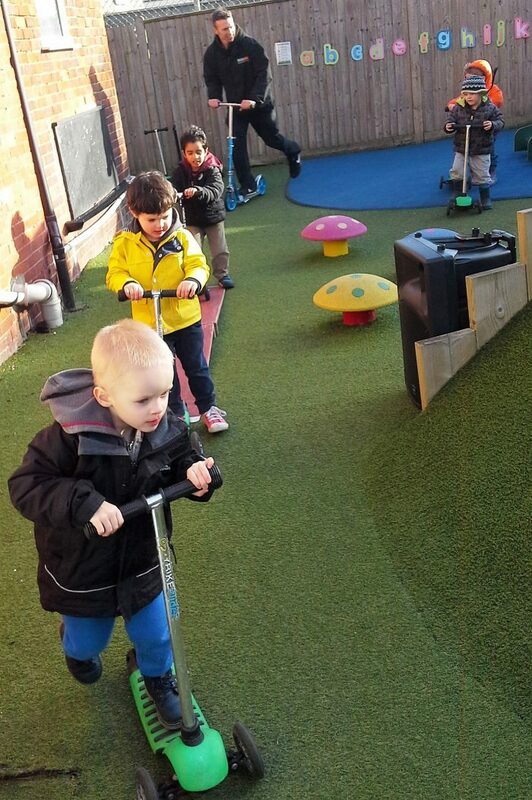 Research has found this also benefits children’s sleep, and emotional and physical challenges. 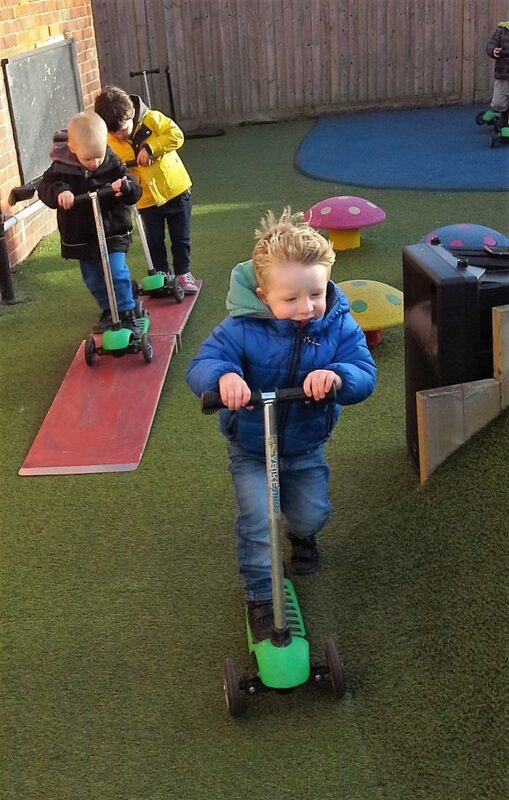 Staff have attended ‘Balanceabibilty’ and ‘Scoot Straight‘ training to give sessions to children using our balance bikes and scooters. 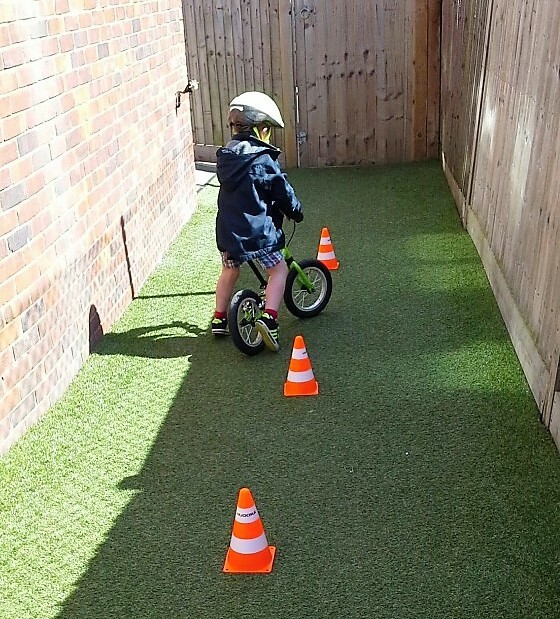 Balanceability is the first ‘learn to cycle’ programme for children aged 2.5-6yrs. 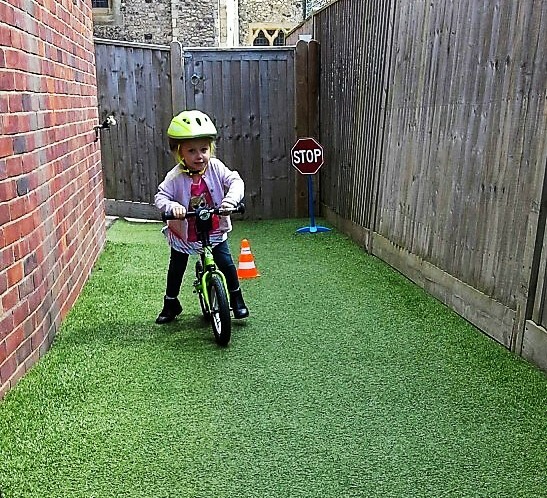 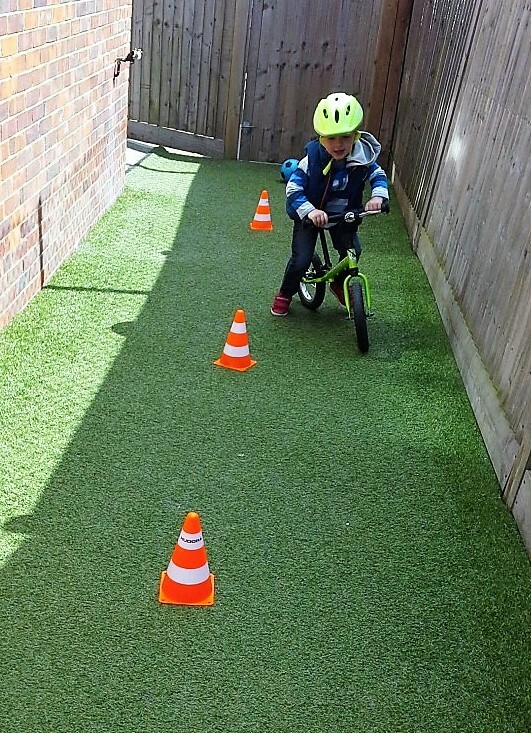 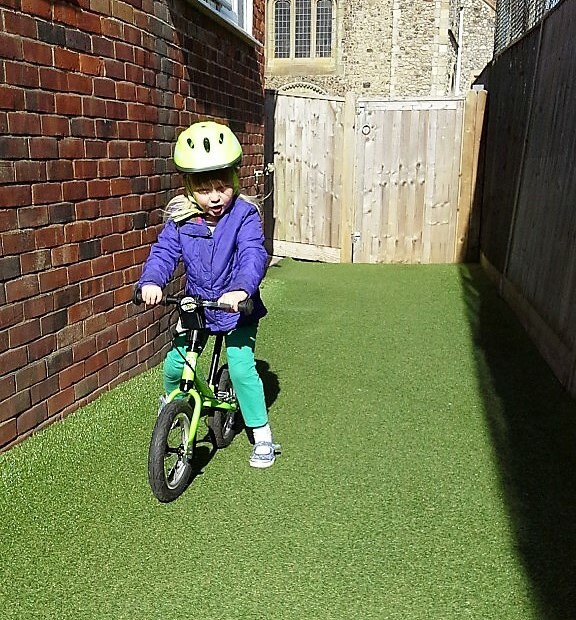 This combines unique ergonomic balance bikes with a schedule of fun activities which build confidence, spacial awareness and dynamic balance skills, thus enabling young children to cycle without the need for stabilisers. 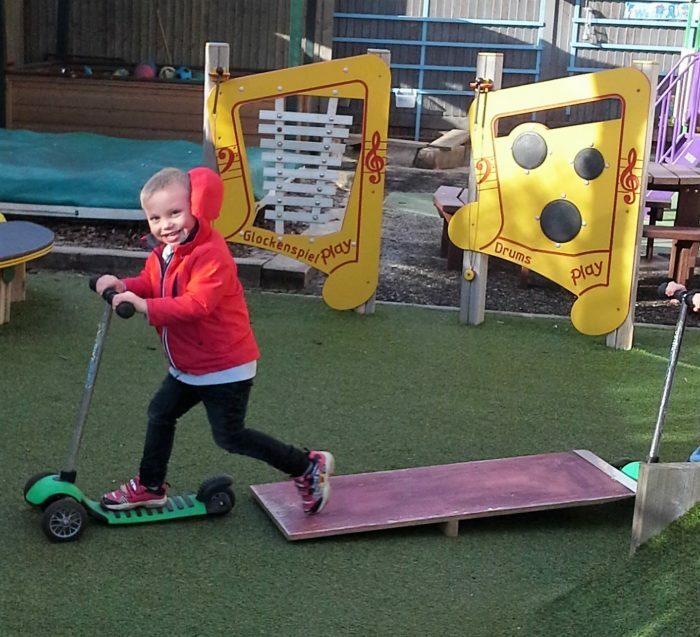 Our staff were also trained in Scoot Fit giving them the skills to deliver scooter training sessions in a fun and confident way.